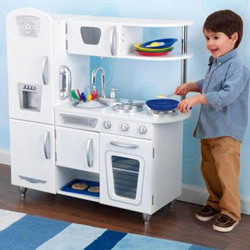 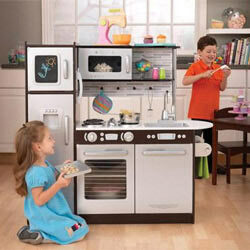 Kids enjoy playing with kitchen play sets. 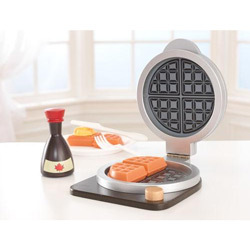 With so many exciting kitchen accessories, it is just irresistible not to want to buy one! 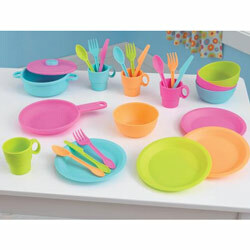 Make your play dates delightful with our kitchen play sets. 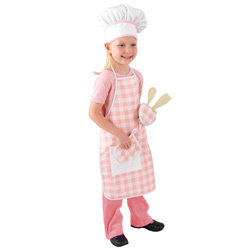 Welcome to the land of make-believe where little girls and boys magically become chefs and bakers who dish out delicacies! 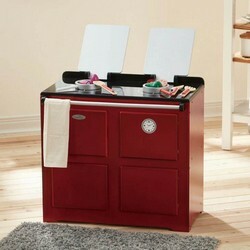 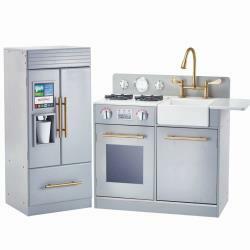 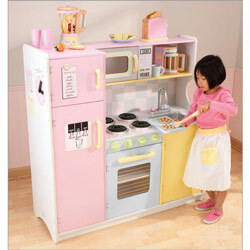 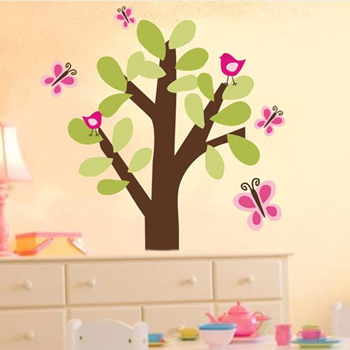 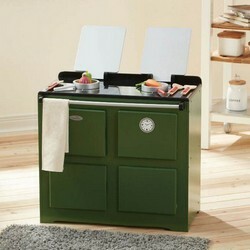 We have got both classic and modern kitchen sets for kids that they will love to play for hours. 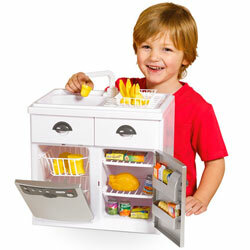 Creative play develops young minds and imaginations naturally. 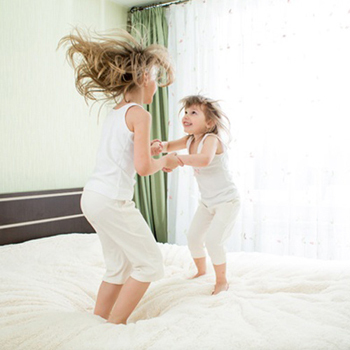 Practically every youngster wants to take a turn playing “mom” – doing all the exciting things that only mommies get to do. 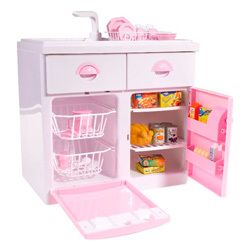 Whether she wants to try her hand in the kitchen, whipping up a cake or dinner, washing the dishes, or just talking on the phone, she’ll stay busy for hours. 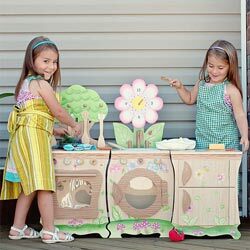 Have her invite a friend for twice the fun! 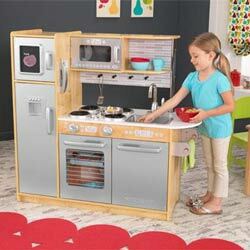 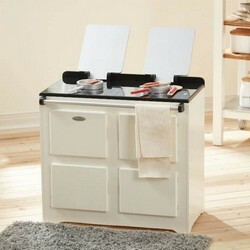 Browse our complete line of play kitchens and accessories. 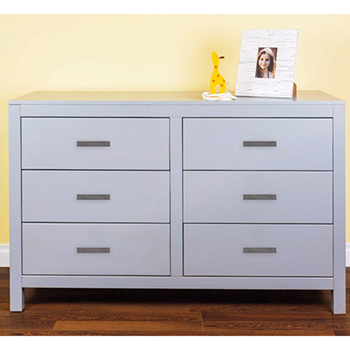 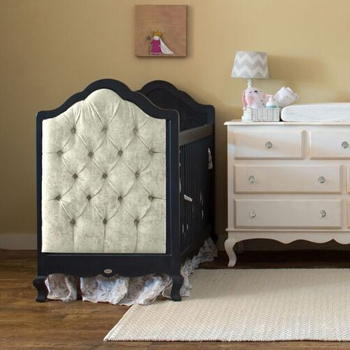 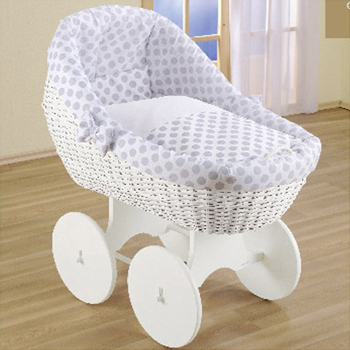 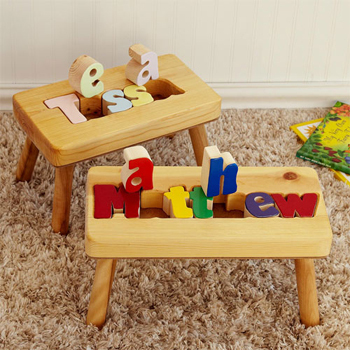 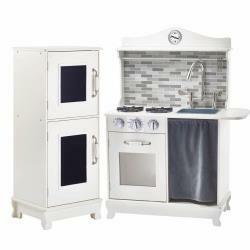 We’ve got play kitchens in natural wood finishes, as well as in pastel and primary colors. 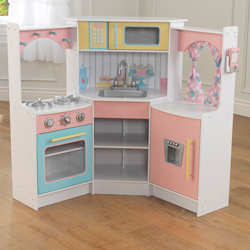 Check out our retro kitchens for that classic look, along with deluxe corner play kitchens, laundry sets, waffle play sets, and more! 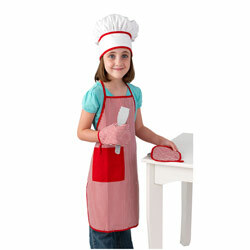 For a complete kitchen corner, choose from our many accessories. 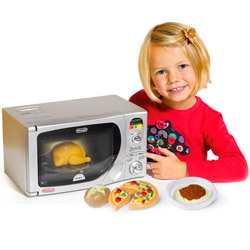 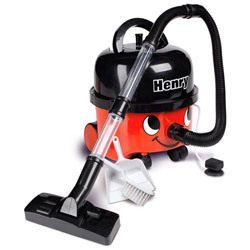 We offer toasters and toaster sets, smoothie sets, tea kettles, and tea party and coffee sets. 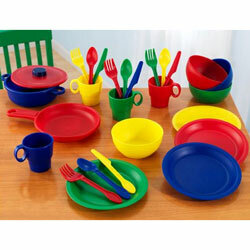 Remember the ever important cookware sets of pots pans, plates, bowls, cups, and cutlery! 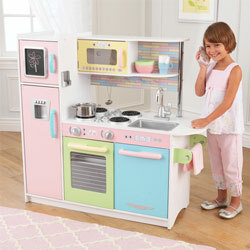 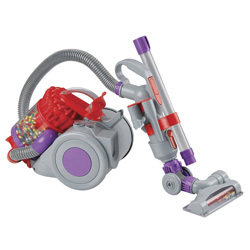 Pretend play just got interesting with our kitchen sets and accessories. 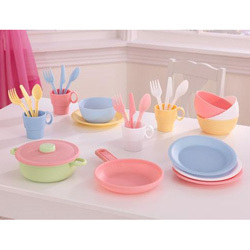 Pick your favorite and get in touch today.